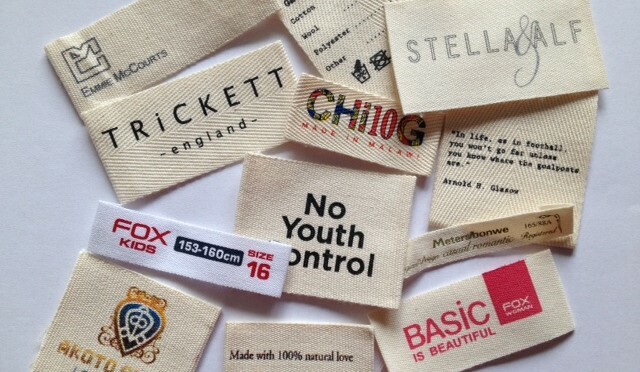 Our custom-made cotton clothing labels are 100% natural cotton base. 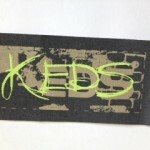 We use these beautiful, and soft natural cotton fabric to customize a lovely cotton clothing label. 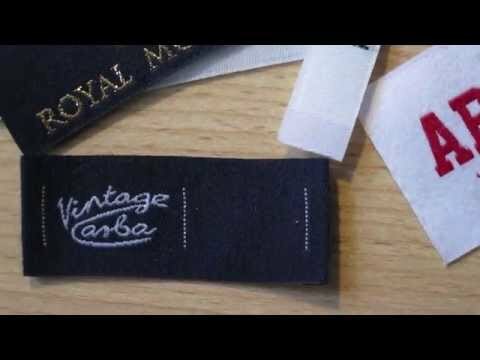 Our soft, and breathable cotton fabric labels can add the special feature to your home decor, and handmade creation items. 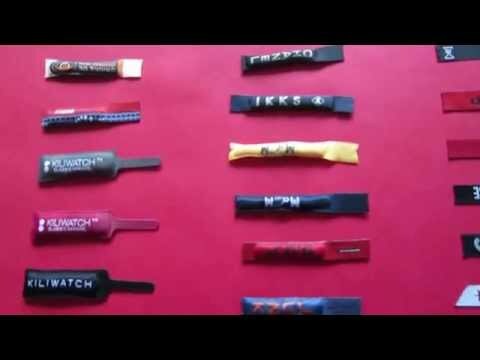 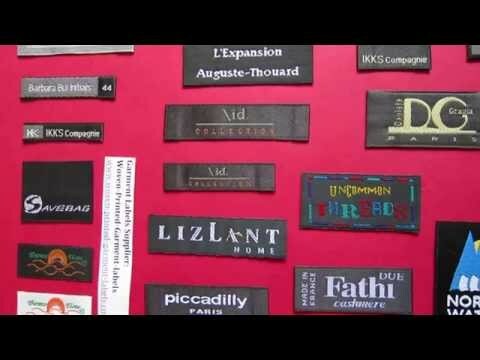 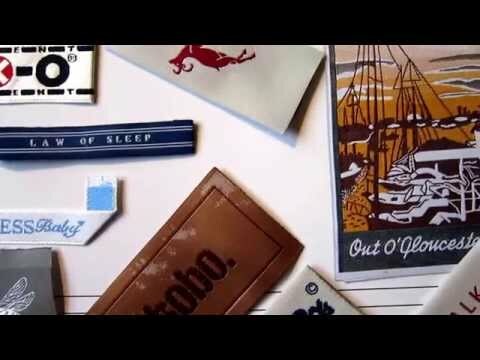 We made a YouTube video to show you the feature of 100% cotton printed clothes labels that we create. 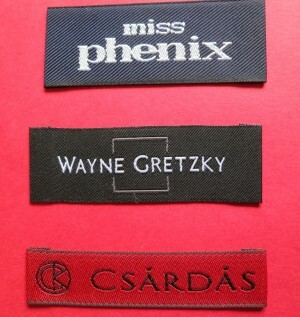 We are able to create 3D silicone heat transfer cotton labels. 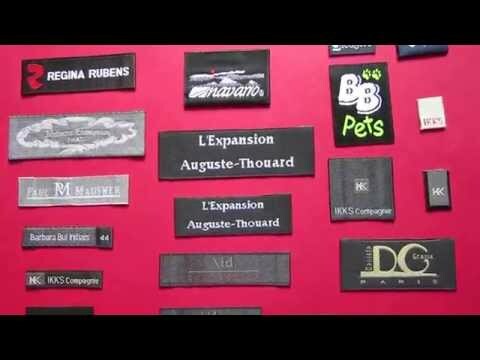 These eye-catching labels are eco-friendly silicone heat transfer labels with high definition micro-injection. 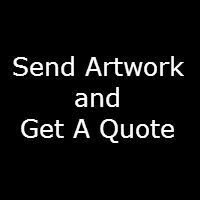 You can have matte finish or glossy finish silicone logo on to cotton fabric. 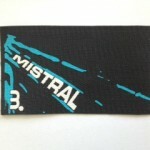 You can also have clear silicone logo on to 100 % cotton labels. 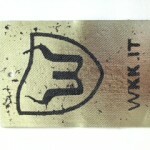 Silicone labels are used for outerwear garments and accessories.